This is a list of Featured Wisconsin Businesses located in the Village of Potosi, Grant County, Wisconsin. The businesses are listed by their general business catagory. 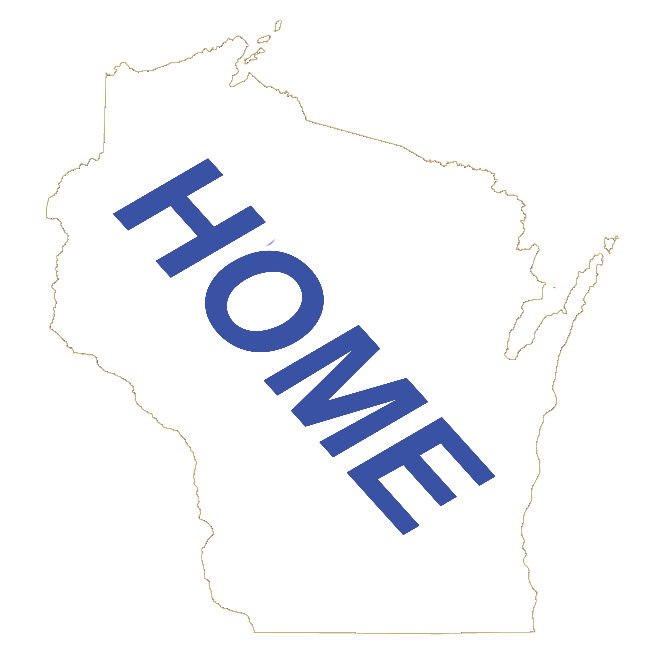 Click on the BLUE button below to go to the Potosi Wisconsin Home Page. Click on the GREY button below to go to the Potosi Wisconsin Business Directory Page.